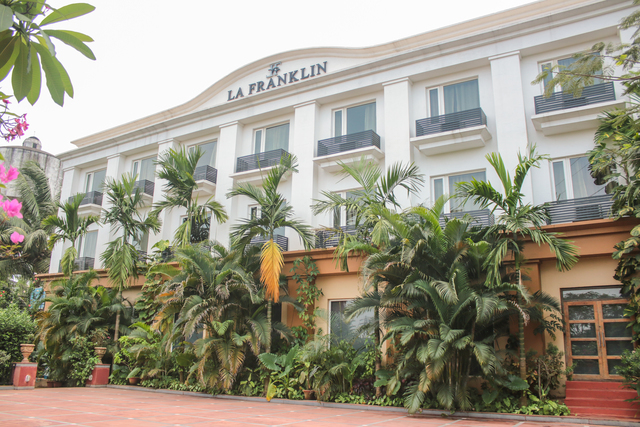 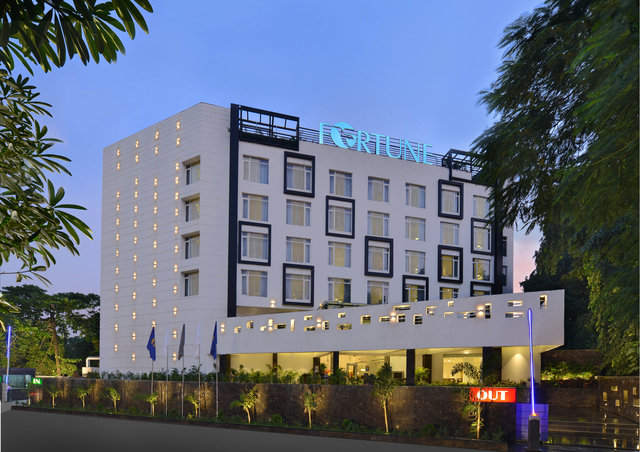 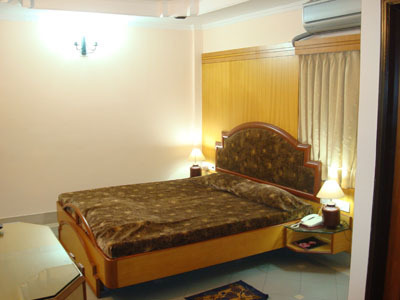 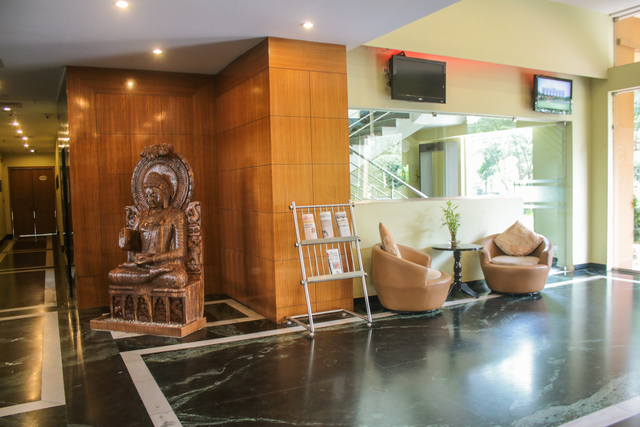 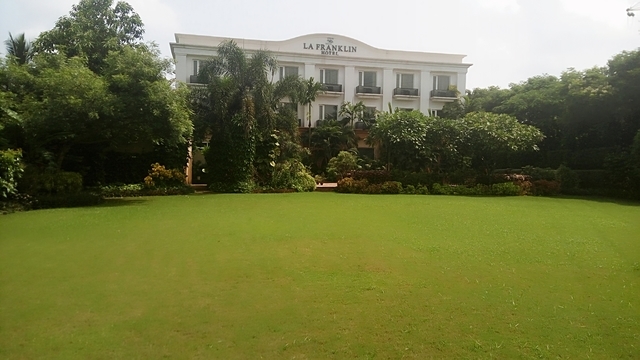 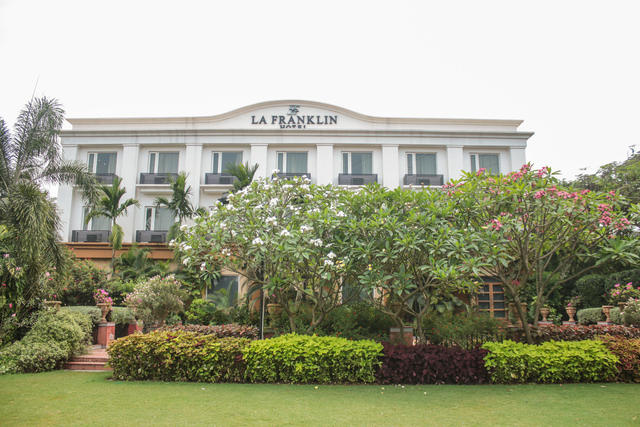 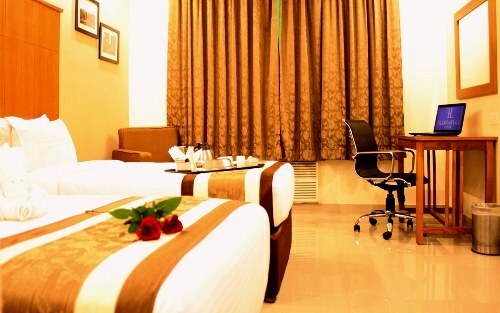 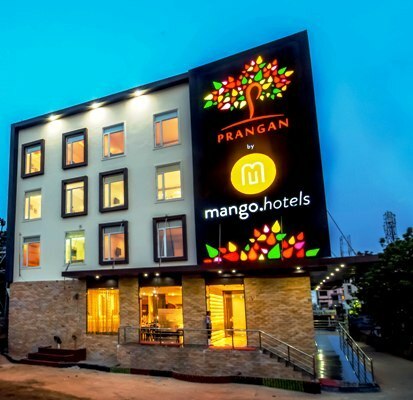 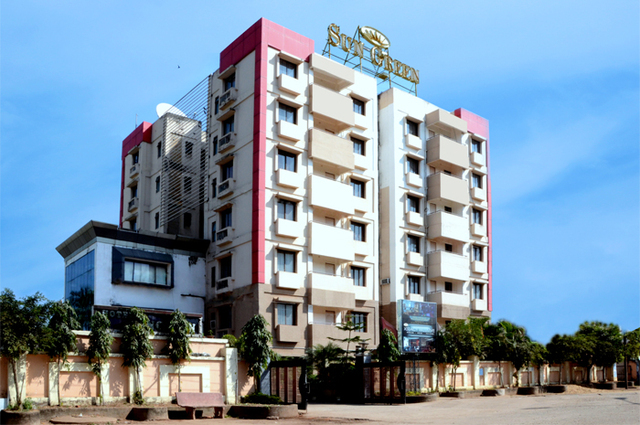 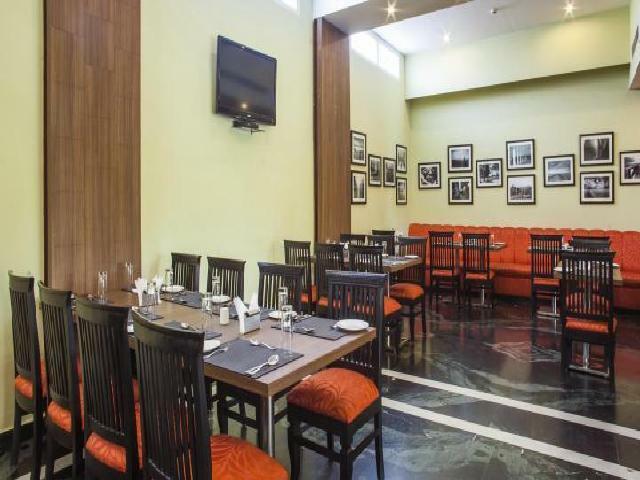 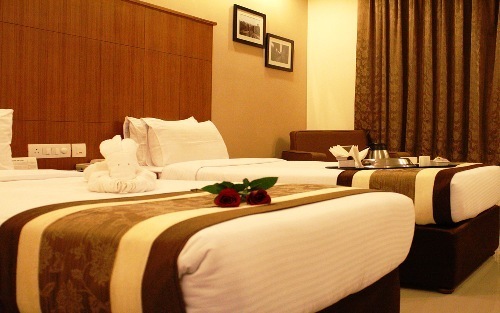 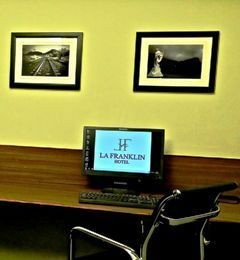 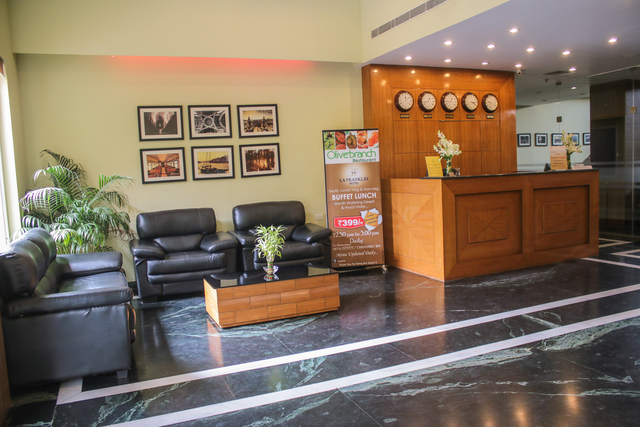 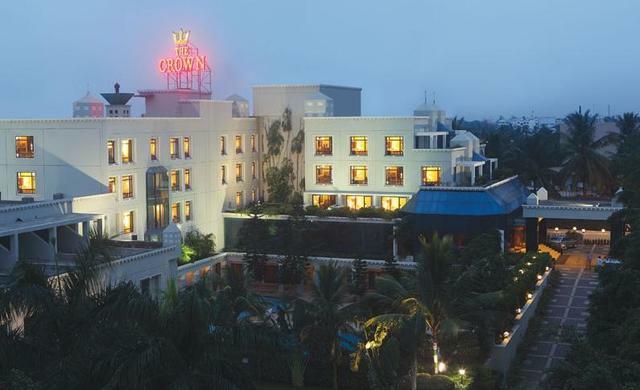 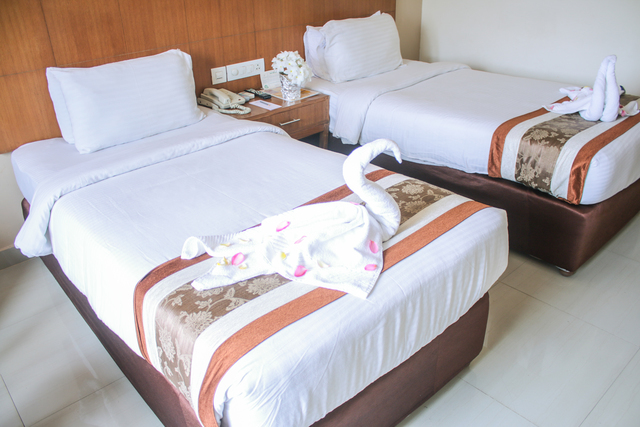 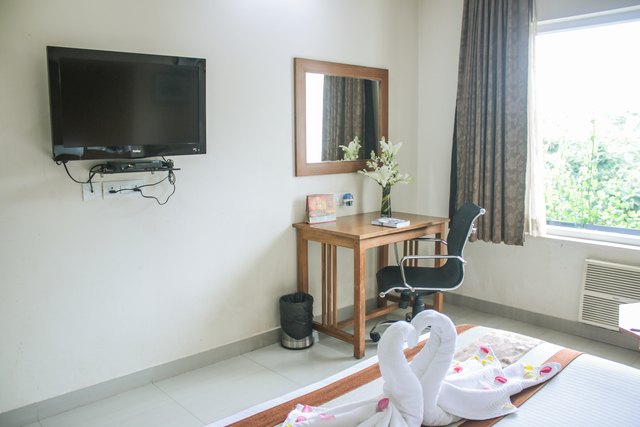 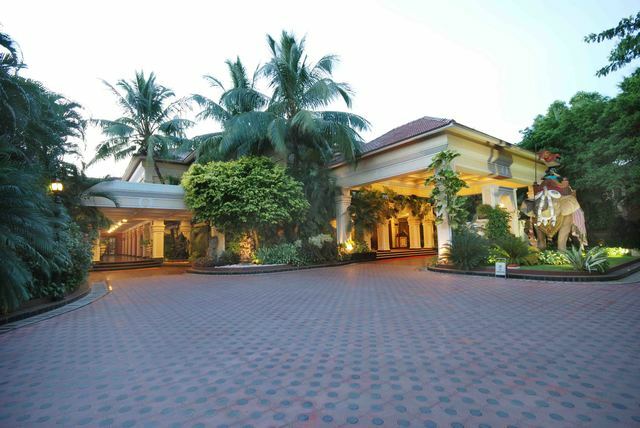 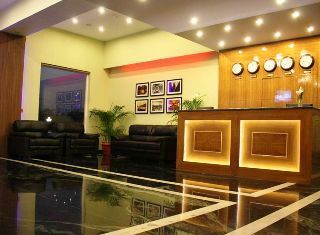 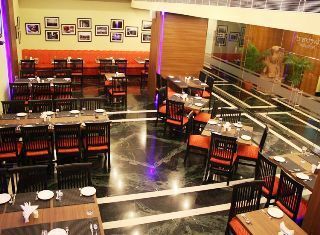 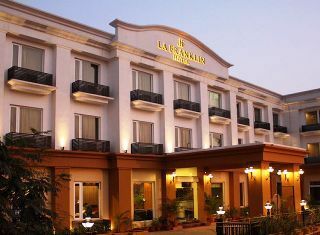 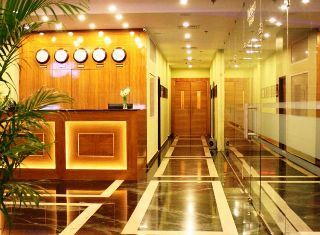 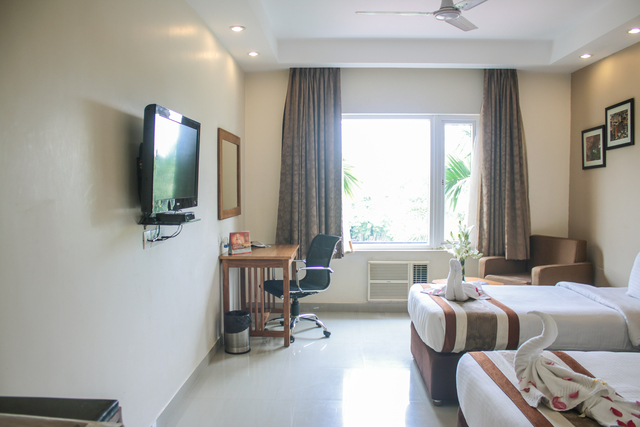 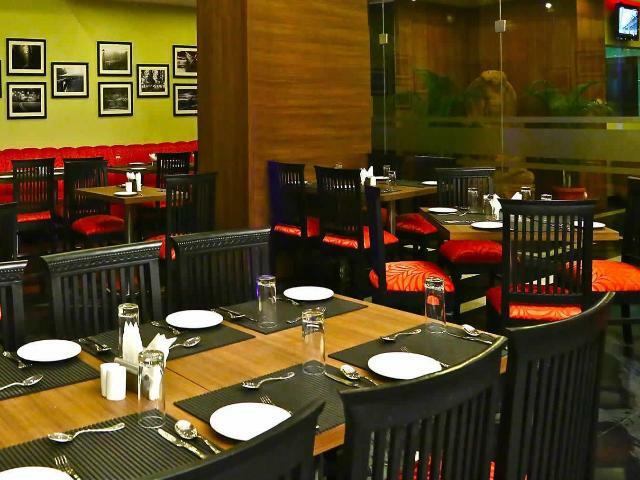 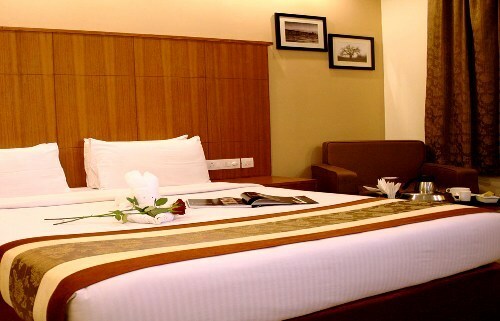 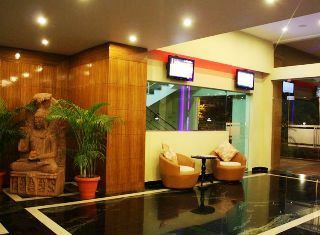 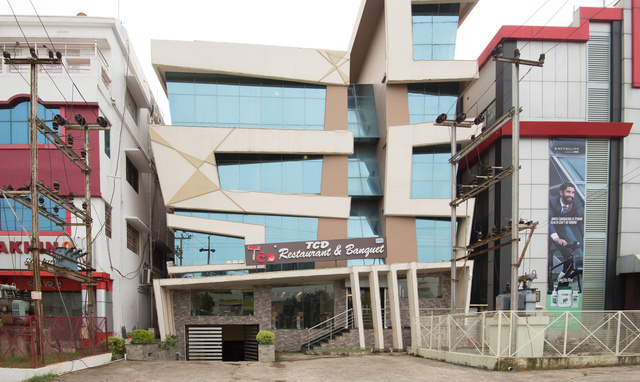 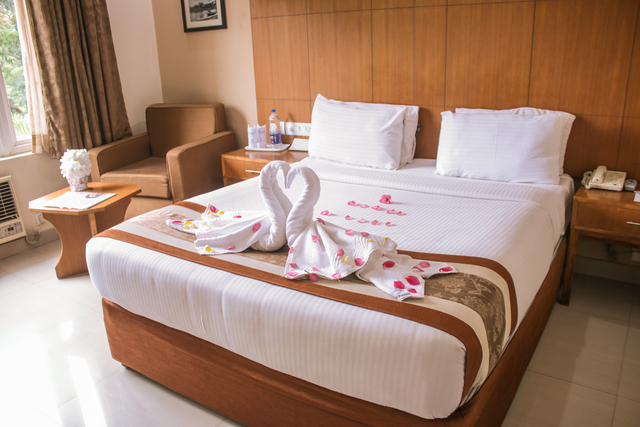 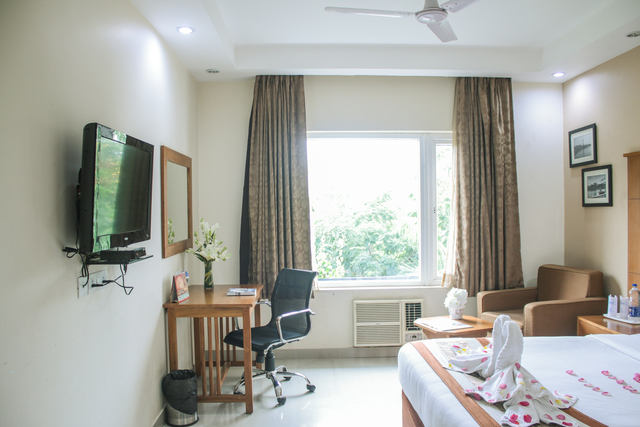 The La Franklin Hotel in Bhubaneswar is a luxurious hotel that is fashionable and contemporary in style, welcoming business and leisure travellers. 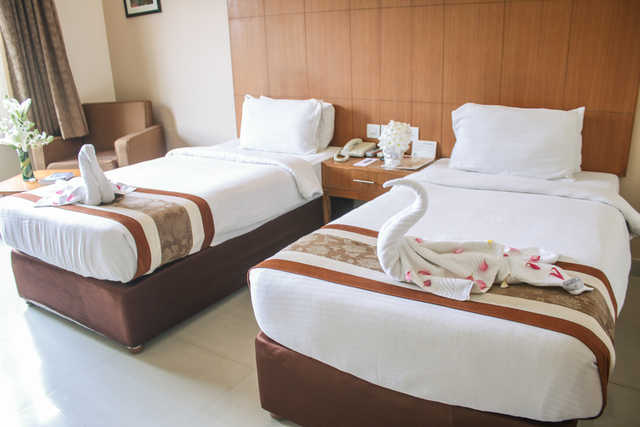 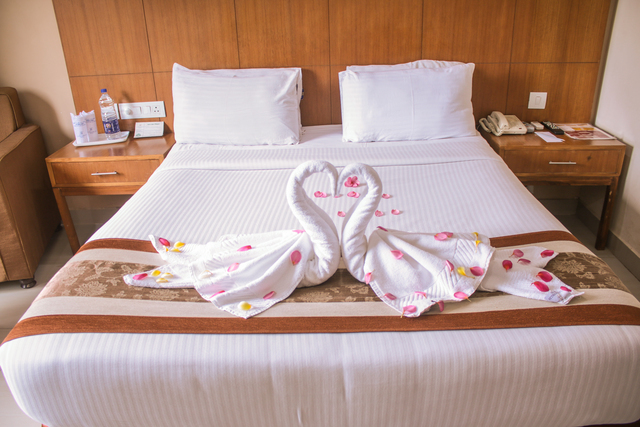 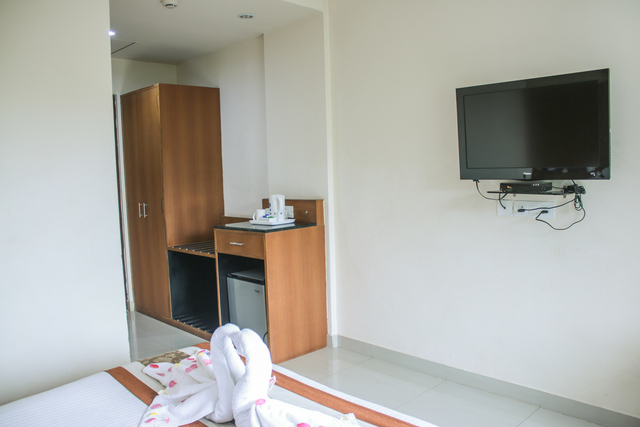 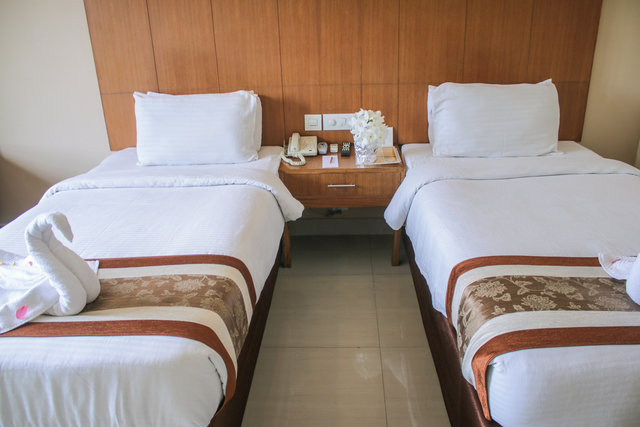 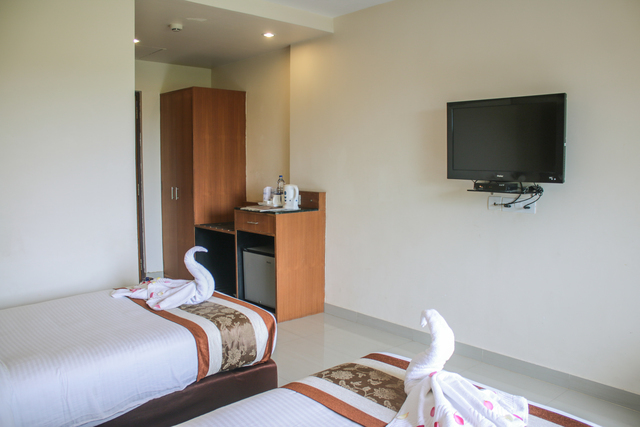 The hotel is posh with 60 rooms that are tastefully designed with cushy beds covered in subtly toned sheets and elegant furniture pieces. 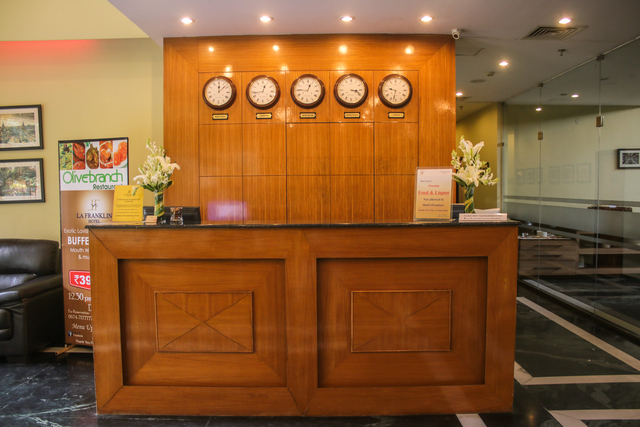 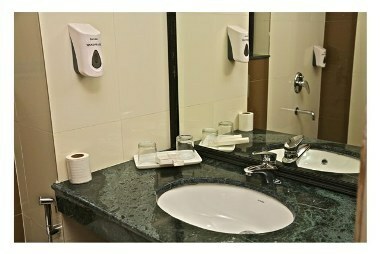 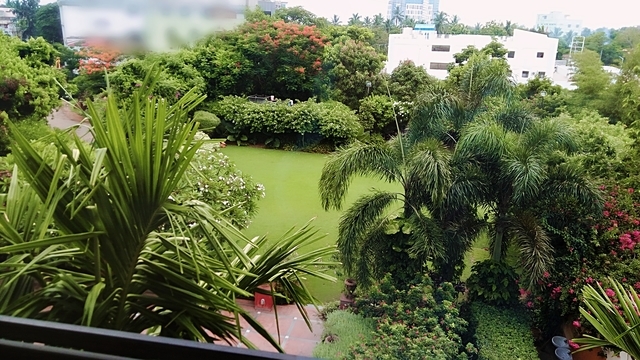 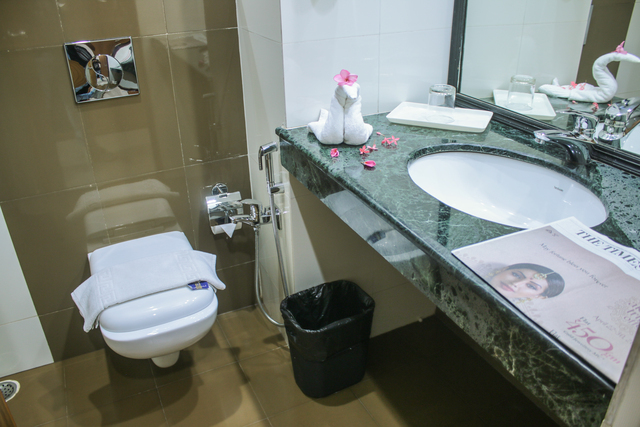 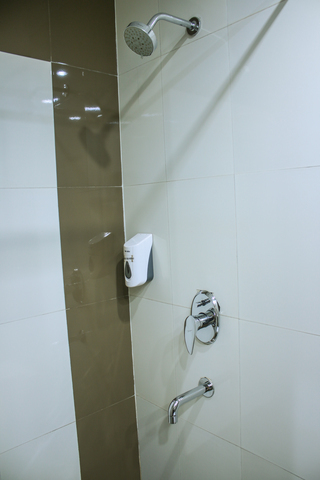 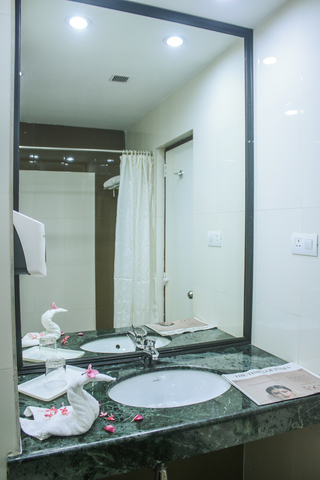 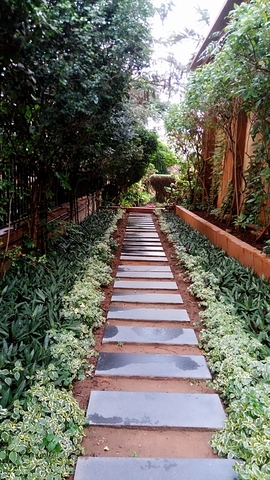 The world-class amenities ensure a maximum customer satisfaction and convenience. 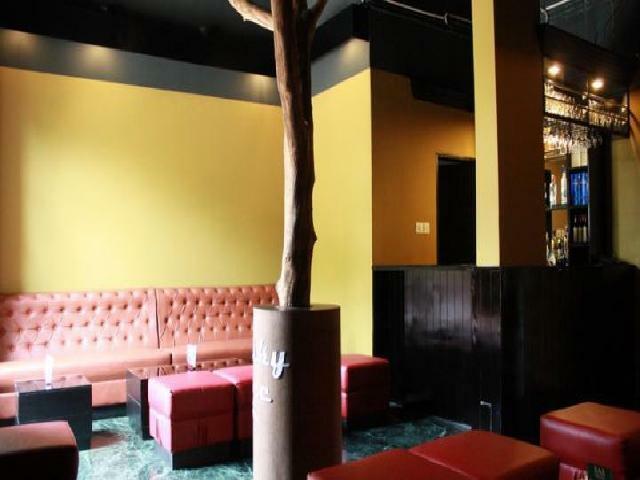 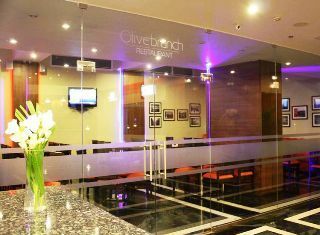 For a heavenly culinary experience, the Olive Branch Restaurant for high-end fine dining. 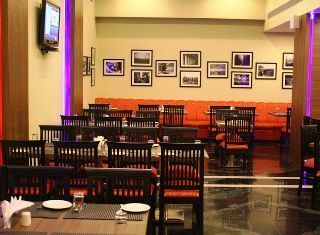 The a-la-carte menu and lavish buffet feature sumptuous Indian dishes as well as delights from around the globe. 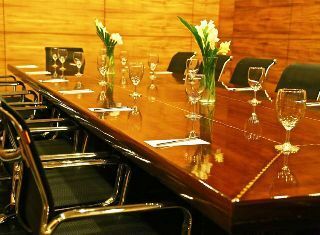 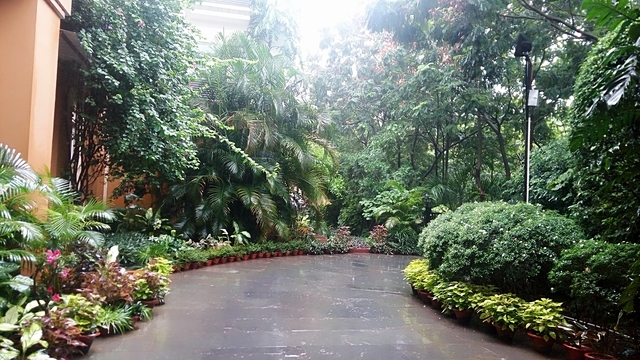 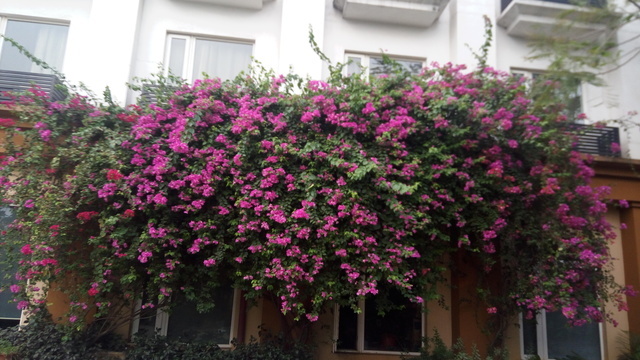 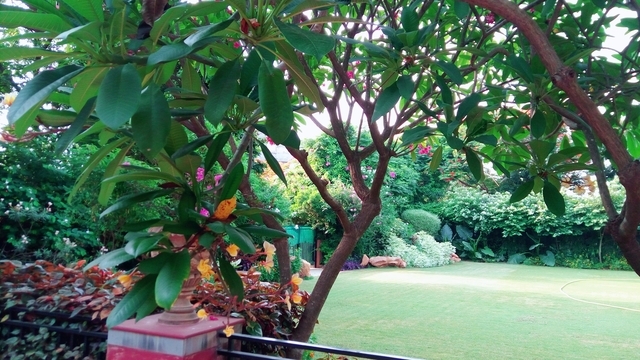 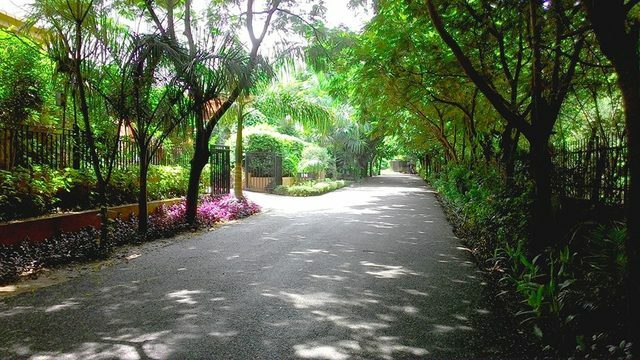 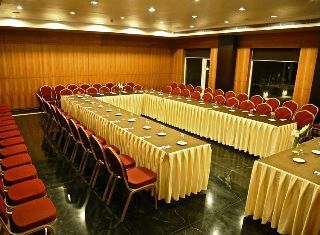 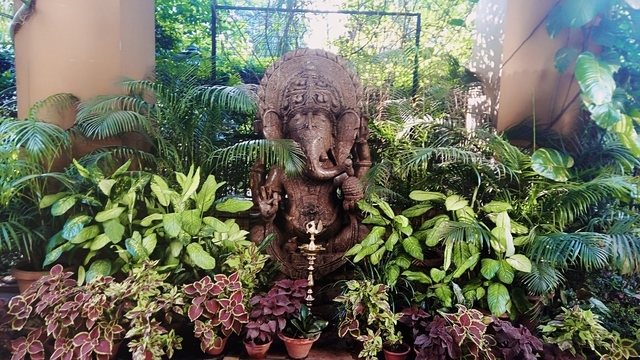 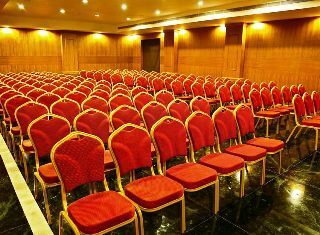 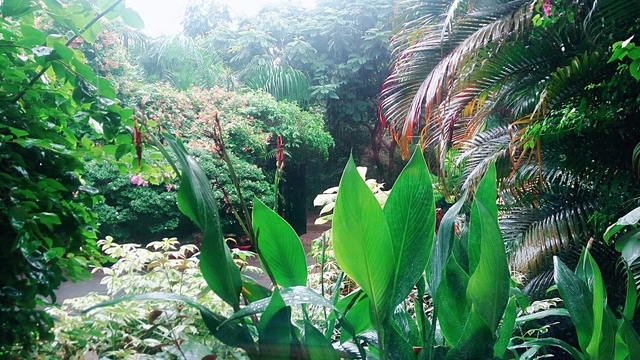 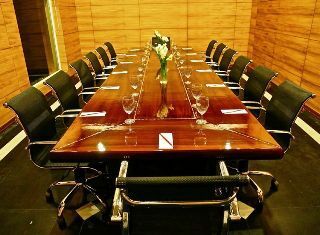 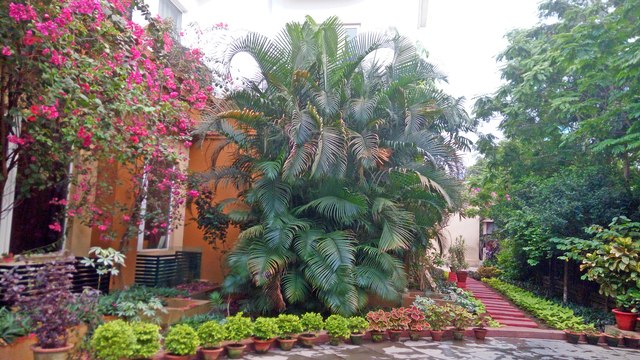 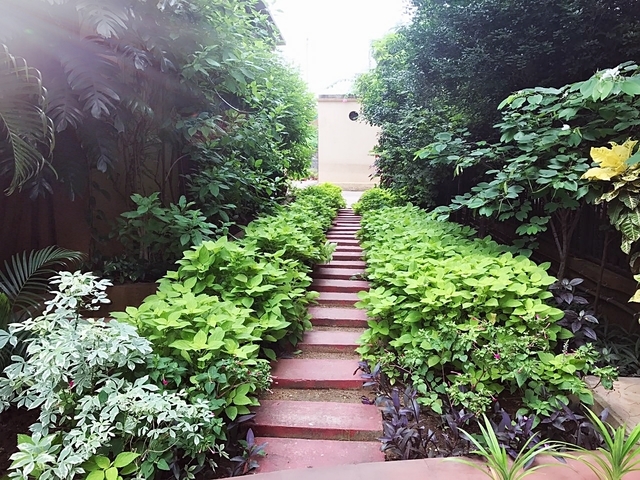 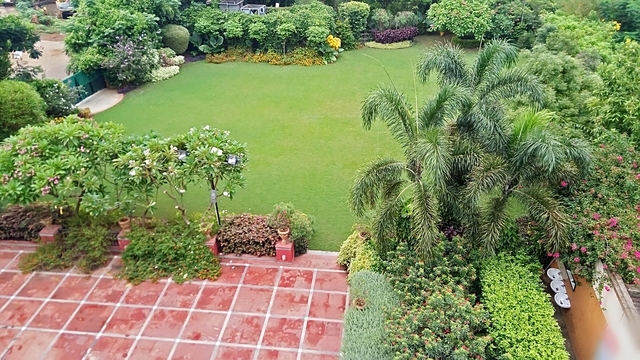 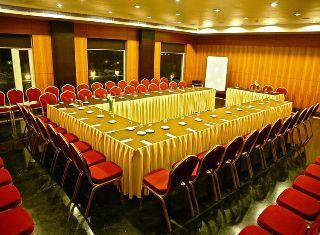 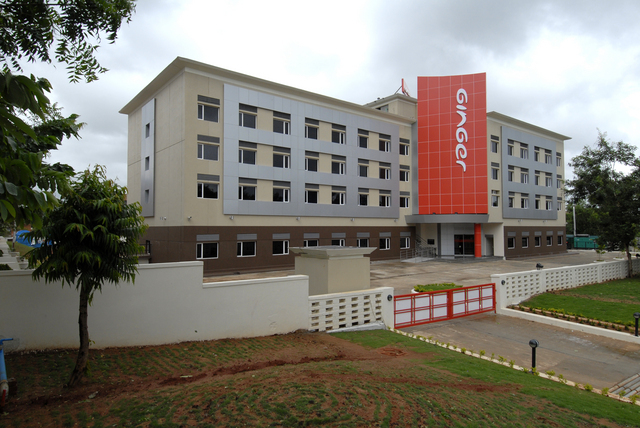 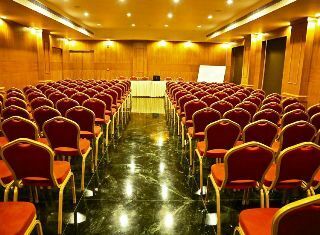 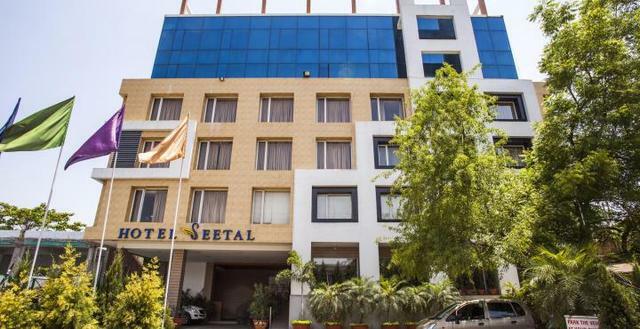 Furthermore, the hotel provides a palatial boardroom, two conference halls and a lush garden backed by upscale facilities to host corporate meetings, seminars, weddings and other social events on a grand scale. 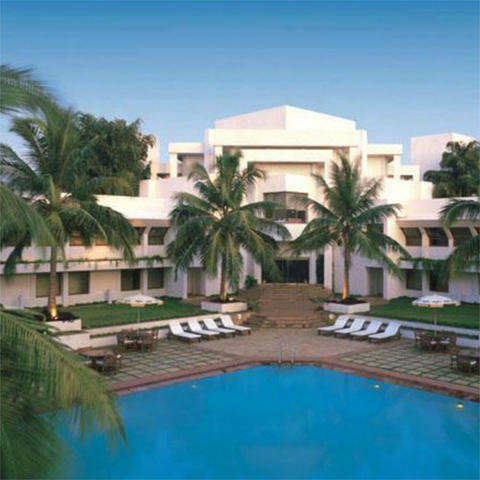 The hotel also has its very own team of experts to help guests plan and organise weddings at the grandiose venue. 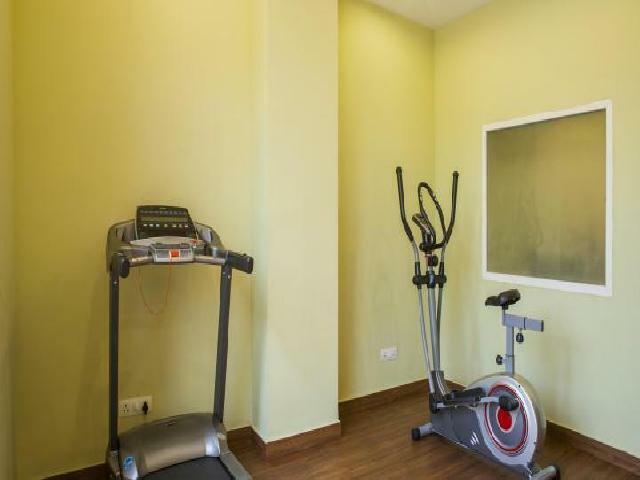 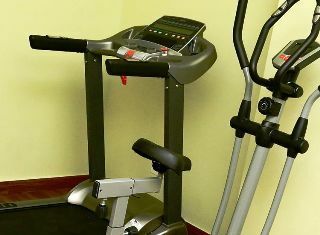 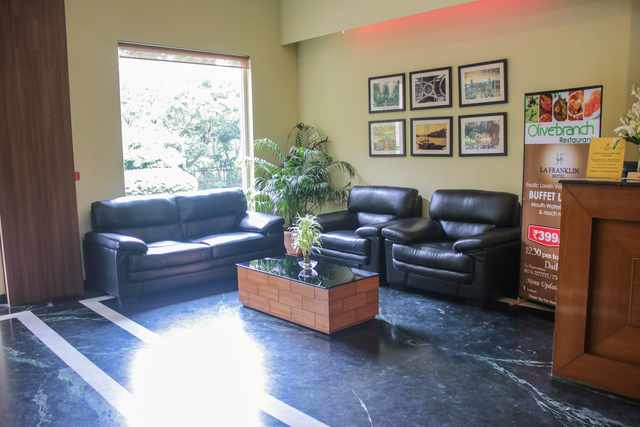 A fitness centre is also available for guests' use.